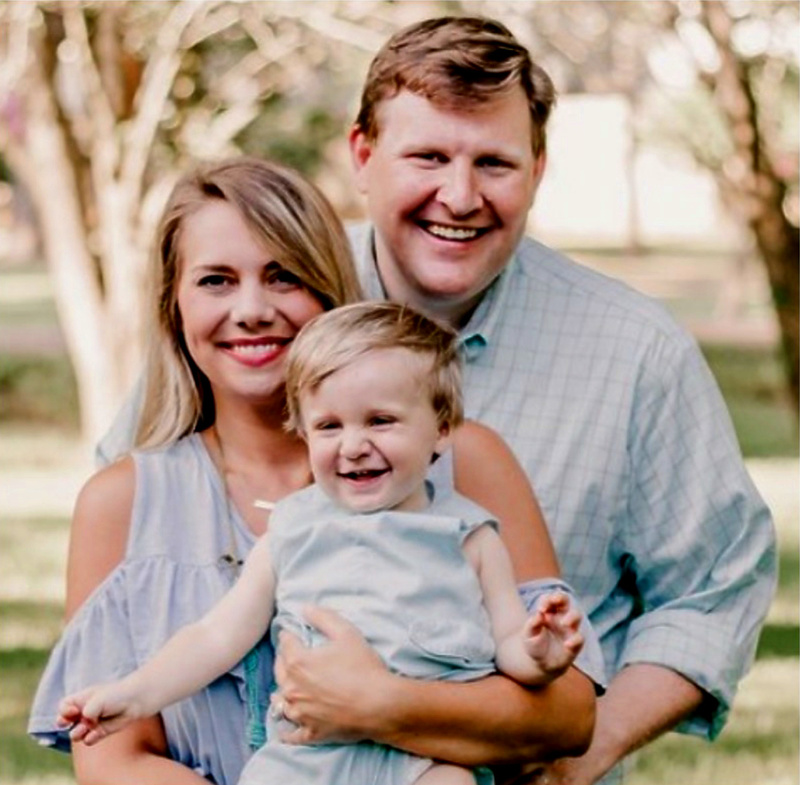 Ty Danielson became the pastor of First Baptist in March of 2019. He is originally from Germantown, TN. He attended Rhodes College in Memphis, TN where felt a call to the ministry while receiving a Bachelors of Art in Music. He attended Southern Baptist Theological Seminary in Louisville, KY where he received a Masters of Divinity in Biblical and Theological Studies in 2009. He was ordained to the ministry by Union Avenue Baptist Church in Memphis, TN in January of 2009. He has served churches in Ohio, Tennessee, and Mississippi in roles such as Music Minister, Children’s Minister, Student Minister, and Associate Pastor since 2007. He married the lovely Alex in 2013 and they have one child Philip Graham Danielson born in January 2017. 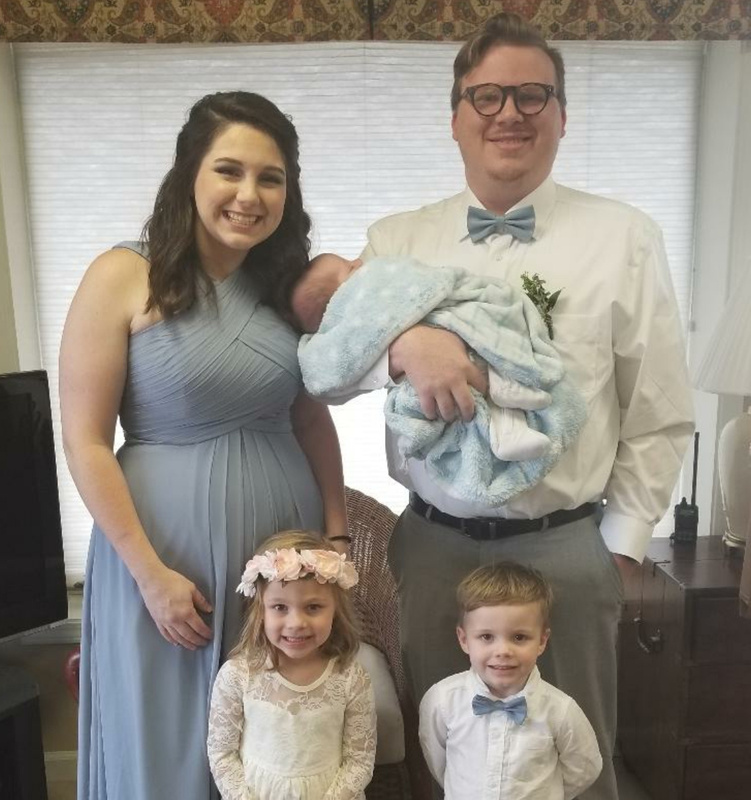 Brother Ty believes that his calling is to fulfill the Great Commission by serving as a pastor who leads people to know and love Christ and commit to him as fully devoted followers. Bob Endel is the Music and Worship minister. He is married to Lequieta (Reed) Endel and they have one son, who is also a music minister. He started as a band director, but knew God had placed a call on his life for full time service. 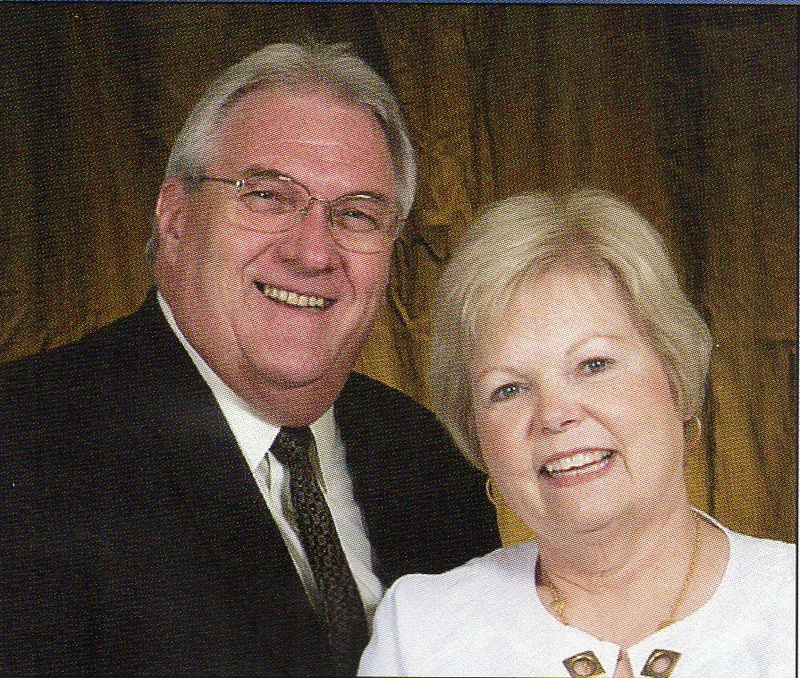 Bob served at Immanuel Baptist Church of El Dorado, AR as Youth and Children's director for 8 years and then at Salem Baptist Church in Benton, AR for 17 years and has now been in Hamburg for 16 years. "I love many different styles of music. I love the new praise and worship songs, but I will always be committed to the truth of hymns." Turner Roberts joined the staff of First Baptist in February of 2015 as Minister to Youth. He brings some great ideas and energy to this ministry. He is married to Meredith (Reeves) Roberts and they have three children, Nora Kate, Finn and Knox Parker.